Teen Boy Does Sweet Thing for All 834 Girls At School–What a Valentine! Love is in the air at Sky View High School along with the smell of 834 carnations being delivered by senior valentine Hayden Godfrey. 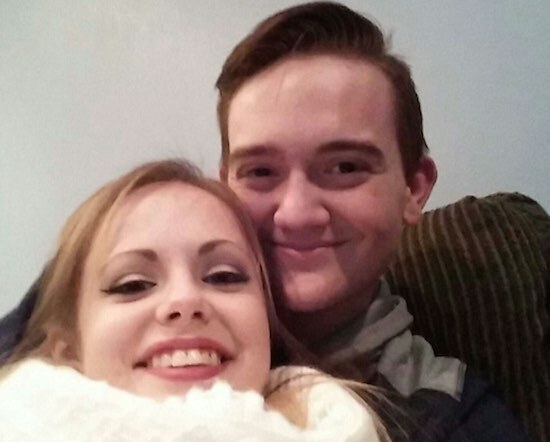 The compassionate teen made a Facebook post on Thursday announcing that this year for Valentine’s Day, he was going to make every girl at his Utah school feel special. 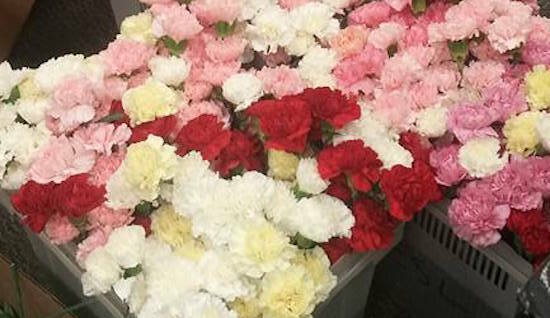 Even though Hayden is already happy in a committed relationship, he spent $450 of his own money earned working as a cook, dishwasher, and grocery bagger to buy the carnations for his carefully planned act of kindness. After enlisting the help of 20 of his friends to pass out the gifts, Facebook messages of gratitude poured in from high school peers complimenting Mr. Godfrey on his gesture. “Thank you so much! You are incredible!!! I will never forget what you did for every girl in the school today! !” one student exclaimed in a comment to Godfrey.